We service electric garage door openers in Calgary, Alberta, fast not only to ensure automatic operation but also customer safety. Without the safety features of the opener, the door might become dangerous. Without the help of the motor, the door will only open and close manually. 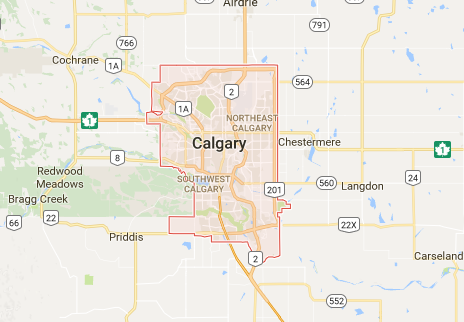 Call us to repair your electric garage door in Calgary. Don’t take risks with your safety! In our company, we offer local service at reasonable prices. Our team will be there for you whether you need repairs or new installations. As a one stop shop, Garage Door Repair Calgary can help with everything. Electric garage door repair services. We are trained and updated to fix any branded opener. Call us whether you own DC or AC motors. Get in touch with us whether the door won’t open or the motor is silent. Equipped to find what’s wrong with the opener but also any other part, our pros can troubleshoot and fix up problems. We fix all opener types and models. Our certified pro will make the necessary adjustments and replace parts – if this is required. Remember that we can also replace and repair springs, tracks, cables, and any other part of the door – irrespective of its style. So, call us. Electric garage door replacement. Time to get a new door? Our company will provide you with a wide choice among the best doors and openers available on the market. The techs from our team will remove the existing ones and install the new ones. We are particularly cautious during electric garage door installation giving attention to the specs of the opener. Our techs make adjustments, program the new clicker, and double check the safe movement of the door. Maintenance service. With regular service, you won’t need broken electric garage door repair. Our job is to inspect all parts and safety features, lubricate, and do all necessary repairs and adjustments to ensure the proper movement of the door. 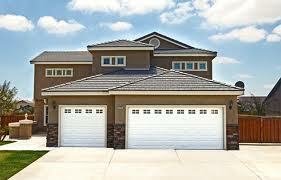 We offer electric garage door Calgary services at budget-friendly prices and quickly. Call us today if you want the best team for such jobs.